Share your own activity ideas! 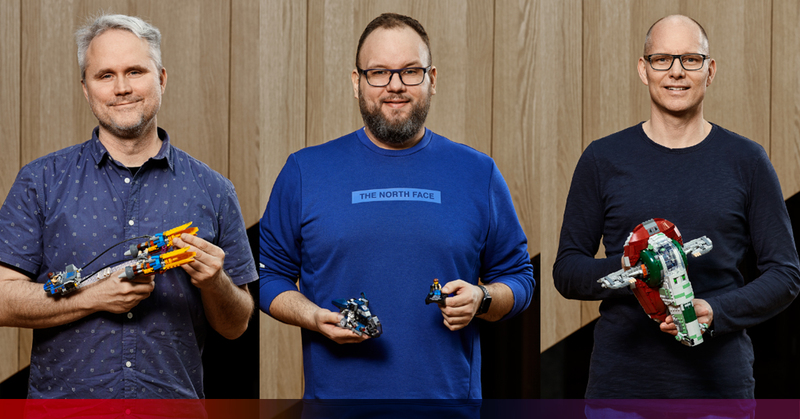 Then head to the three official LEGO® designers! Christian Minick Vonsild, Michael Lee Stockwell and Aaron Douglas Anderson will be more than happy to put an autograph on your merch, instantly turning your already great catch into a true collectors item! Autographs will be given at the DreamLand booth in the FACTS Exhibitor Hall, booth 6050! The designers will only put autographs. The three LEGO® artists will also be the hosts of a panel in the Flex rooms! Head to the Flex 4 room for an interesting talk of how Star Wars™ got translated to the typical LEGO® style and more! You can find this room when heading under the balcony of Hall 1, where the panels and workshops are being held. Subscribe for FACTS Newsletter and stay up-to-date with the latest news and notifications.